Our high-performance DENSOLID® polyurethane coatings can be applied using a brush or sprayed on, providing the ideal protection for buried pipelines and components. 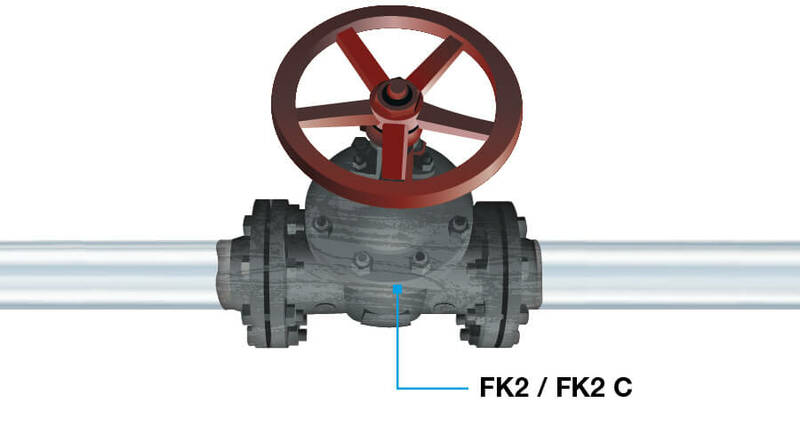 DENSOLID®-FK2 is applied without a primer, directly to blank steel or on top of an activated factory coating, to provide reliable corrosion protection for pipes, containers, fittings and moulded parts, and to repair defects in factory coatings. 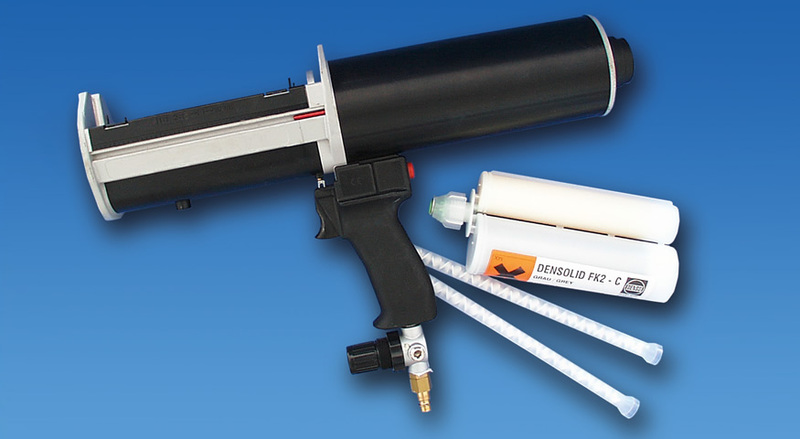 DENSOLID®-FK2 is significantly easier to apply than conventional repair systems (such as melt sticks and repair patches). 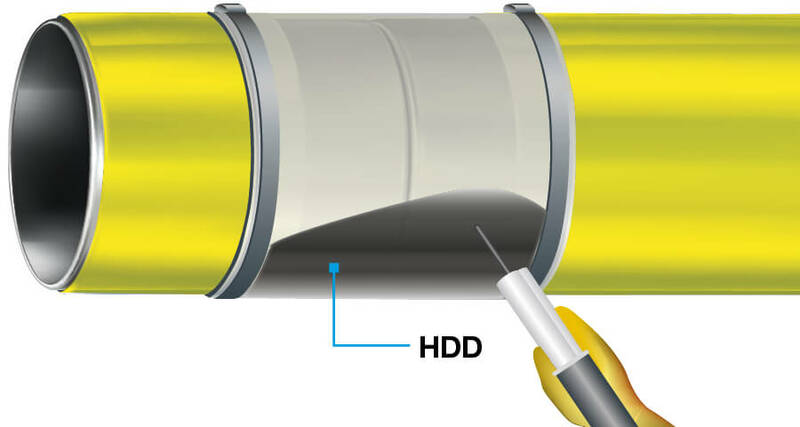 For decades, DENSOLID®-HDD has been successfully used across the world as a corrosion prevention coating on welding seams on pipes and pipelines installed using horizontal directional drilling or the pipe-plough method. 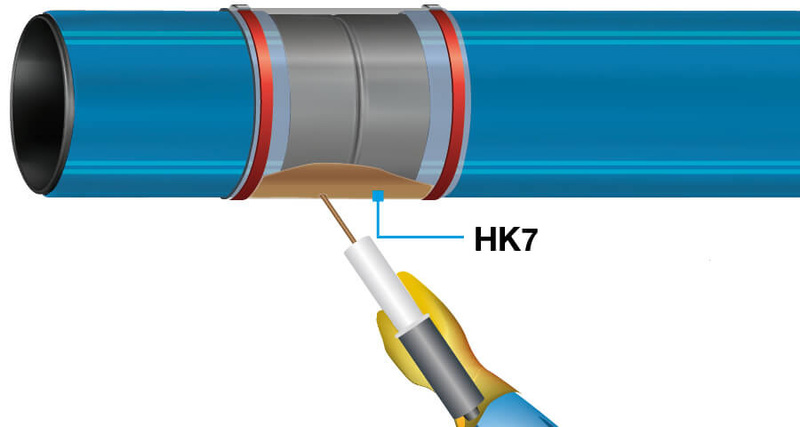 DENSOLID®-HK7 is an effective solution for creating a protective encasement around welding seams on plastic pipes that are already fitted with protection. The product hardens rapidly to form a mechanically resistant coating, and is even suitable for use in trenchless installation. 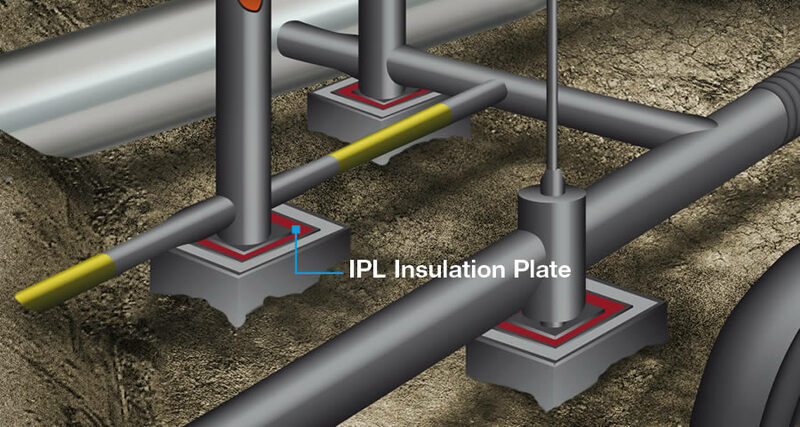 DENSOLID®-IPL insulation plates provide reliable electrical insulation between cathodic protected pipelines and concrete foundations. The flexible DENSOLID®-IPL insulation plates possess high thermal and chemical resistance and are therefore also used to insulate foundations for fittings (such as sliding feet). 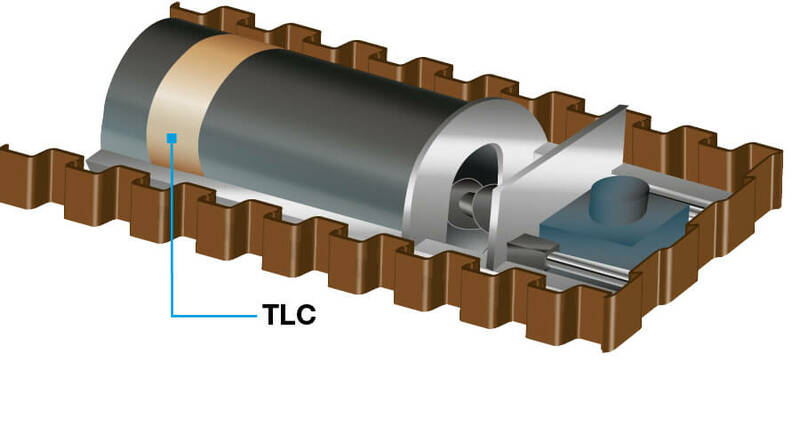 For decades, DENSOLID®-TLC has been successfully used across the world as a corrosion prevention coating on welding seams on pipes and pipelines installed using pipe driving and pipe ramming methods.